THE first day of school can challenge parents, says Fiona Baker. 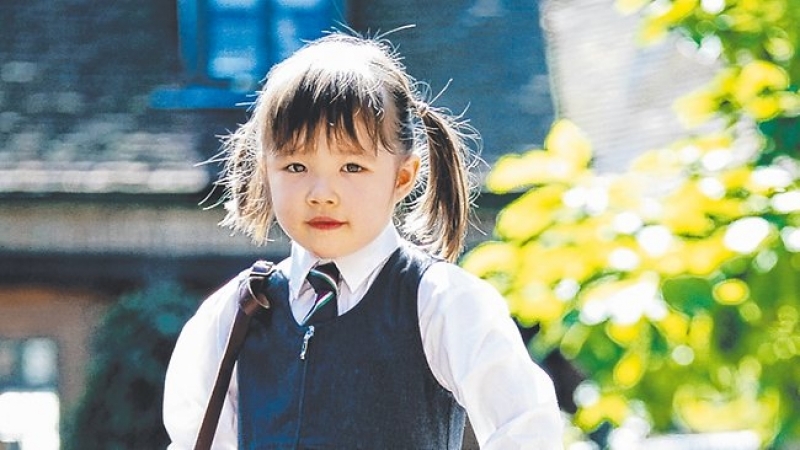 As four- and five-year-olds around the country line up for their first day of school some time over the next fortnight, buckets of tears are set to be shed - and not just by the children. Some parents will be welling up as they watch their kids march into school for the first time. But is it okay to cry and what is prompting the tears?